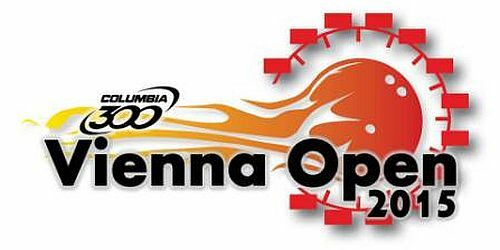 Nine consecutive days of exclusive live coverage of PBA, PBA50 and PWBA events on Xtra Frame began Friday with two days of action from the PWBA Louisville Open. 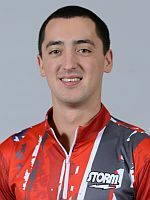 PBA action then kicks in with Saturday-Sunday coverage of the PBA Xtra Frame Lubbock Sports Open from South Plains Lanes in Lubbock, Texas. In Lubbock, Marshall Kent (left) will not be on hand to defend his 2017 title (he’s attending his brother’s graduation), so the fourth title in eight Xtra Frame PBA Tour events on the 2018 Go Bowling! 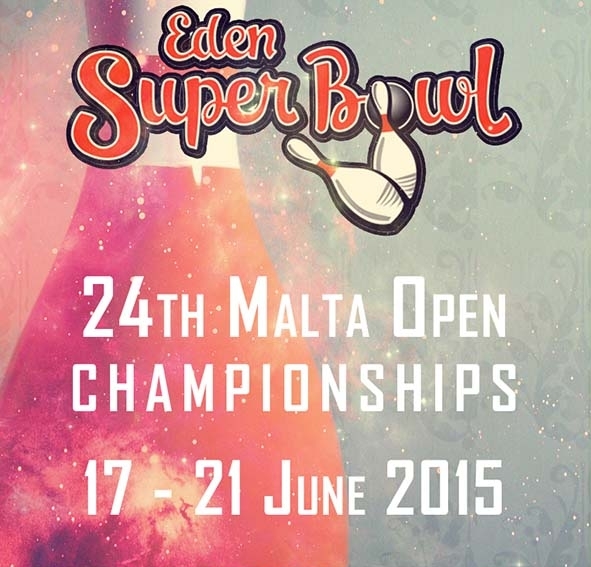 PBA Tour schedule is up for grabs. Qualifying round coverage for two squads on Saturday begins at 9:30 a.m. and 4:30 p.m. 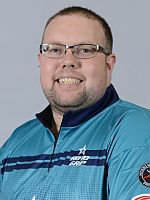 ET followed by the cashers round Sunday at 9:30 a.m., modified eight-game round robin match play at 1:15 p.m. and the stepladder finals at 5:15 p.m.
Next up will be the PBA50 Tour’s Suncoast PBA Senior U.S. Open, presented by Storm, at Suncoast Bowling Center in Las Vegas. Four rounds of qualifying will air Monday, June 11, through Thursday, June 14, at noon and 4:30 p.m. 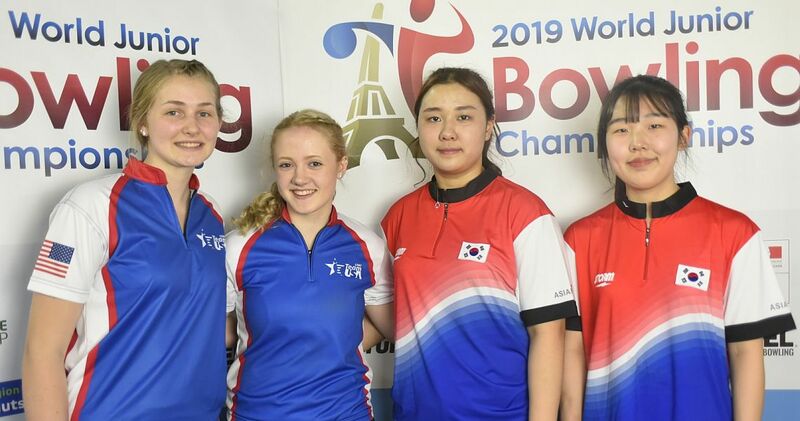 ET (9 a.m. and 1:30 p.m. Pacific), followed by match play and the stepladder finals on Friday. 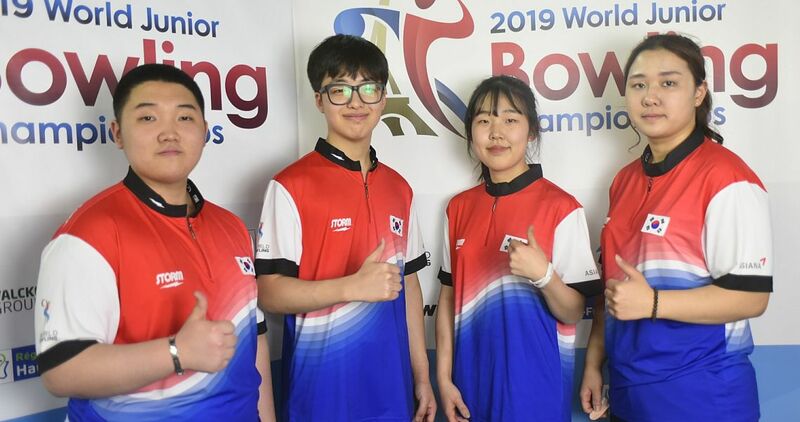 The finals will air at 7 p.m. ET (4 p.m. PT). Michael Haugen Jr. (right) is the defending champion. 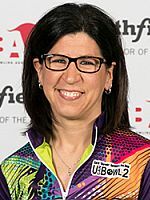 While the Senior U.S. Open is wrapping up, the PWBA Greater Harrisburg Open will get underway in Harrisburg, Pa., on Friday, with the final rounds airing on Saturday. After a week-long break, Xtra Frame returns June 25-29 with exclusive coverage of the preliminary rounds of U.S. Women’s Open from Orlando, Fla. Liz Johnson (left) of Palatine, Ill., will be trying for her fifth consecutive, and seventh overall, U.S. Women’s Open title. CBS Sports Network with air the stepladder finals live on Saturday, June 30, at 5 p.m. EDT. 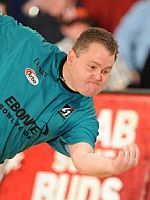 Currently underway, PBA50 players are competing in the USBC Senior Masters in Las Vegas which is being live streamed on USBC’s bowl.tv. The tournament ends Sunday. For Xtra Frame subscription and schedule information click here. As of June 30, new subscribers will enroll through FloSports.com at the current FloSports PRO subscription rates. 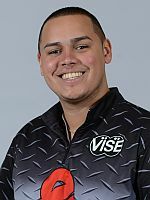 Officially the Commonwealth of Puerto Rico is an unincorporated territory of the United States, but it’s considered a country in its own right on the PBA’s growing list of countries that have produced a PBA Tour title winner after Cristian Azcona (right) won the PBA Xtra Frame Wilmington Open in May. 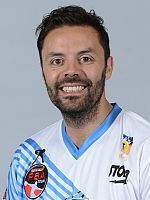 Prior to 2009, Sweden’s Mats Karlsson (1986), Venezuela’s Amleto Monacelli (1987) and Finland’s Mika Koivuniemi (left; 2000) were the only international players to capture PBA Tour titles. 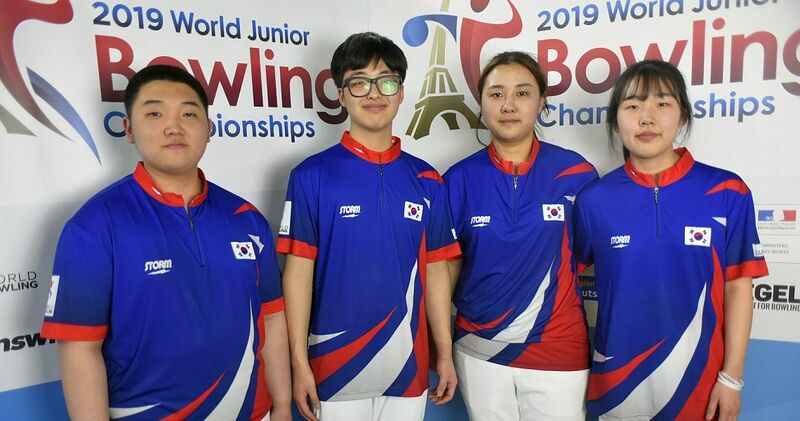 There were no international champions in the first PBA World Series of Bowling in 2009 (although Australia’s Jason Belmonte (right) got his country’s first PBA title earlier that year), but in WSOB II in Las Vegas, the influx of international competition in PBA Tour events began to blossom. 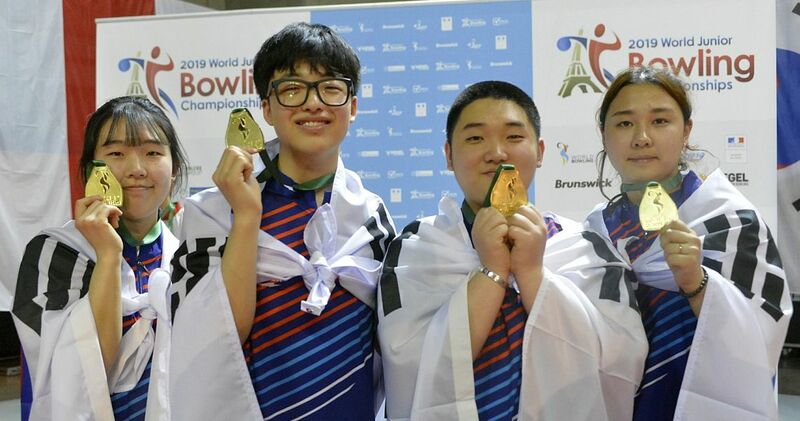 South Korea’s Gu Yong-Jin (left) won the WSOB II Scorpion Championship in Las Vegas as an amateur, and therefore didn’t get credit for an official title. 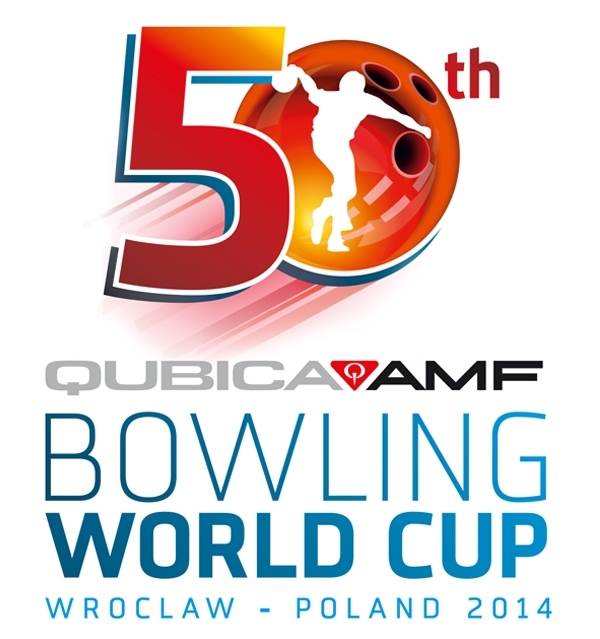 In WSOB III, England (Stuart Williams) and Colombia (Andres Gomez) got their respective country’s first title. 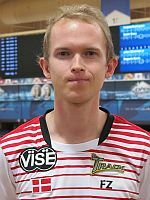 Since then, the list of countries to claim a PBA Tour title has expanded to include Denmark (right: Thomas Larsen, 2013), Canada (Graham Fach, 2016), Thailand (Yannaphon Larp-apharat, 2017) and Puerto Rico became No. 10 in May. Among the countries with multiple titles, England leads with four (left: Williams, Dom Barrett, Paul Moor and Richie Teece). 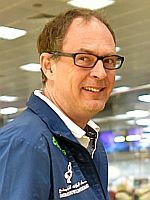 Finland (Koivuniemi and Osku Palermaa), Sweden (Karlsson and Jesper Svensson), Canada (Fach and Francois Lavoie) and Thailand (Yannaphon and Annop Arromsaranon) have two each. 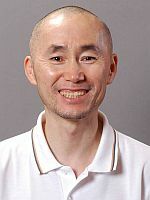 Three Japanese players and one Korean have won the Japan Cup over the years, but none was a PBA member at the time. Do you think you can out-bowl the best of the PBA…on your smartphone? Well, more than 25,000 people took on PBA Commissioner Tom Clark‘s (right) lineup of PBA stars in the “PBA Bowling Commissioner’s Challenge” in mid-May and only 1.16 percent beat the odds! 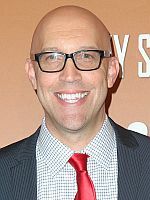 The “Challenge” involved the highly-popular PBA Bowling Challenge for mobile devices by Concrete Software, inviting players to beat a gauntlet of PBA stars, in order. Lose a match and you had to start over. The 24,500 unique players who tried played a total of 879,000 games. 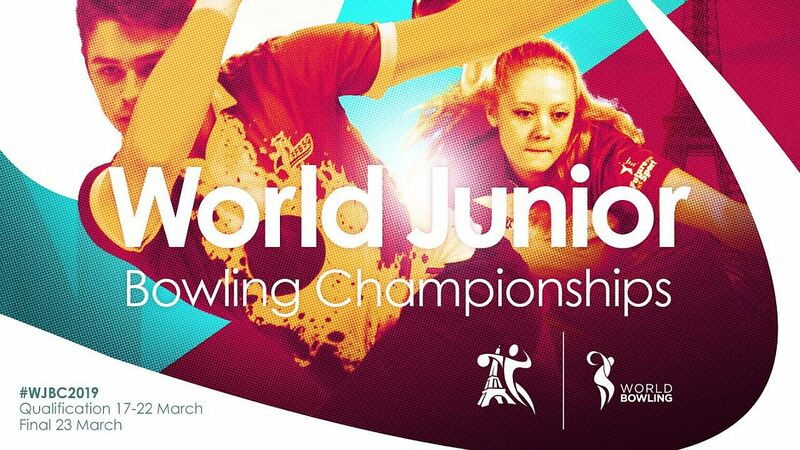 Among the players, 23,700 won at least one match, but only 283 “out-bowled” the entire field (#PBA #GoBowling). For the record, the Challenge was successful enough that both Google and iOS featured it on their sites while the friendly competition was taking place. Special stand-alone events within the game (Weekend Challenges, Commissioner’s Challenge, etc.) will be regular events on the PBA Bowling Challenge game in the future, so if you’d like to play, keep an eye open for future announcements. If you are a registered PBA Bowling Challenge player, you’ll get notices when a new game or “challenge” is scheduled. There is no charge to play the special games/challenges. 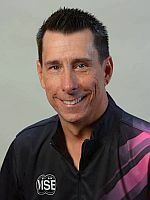 Ebonite International wanted to do “something special” to recognize PBA Hall of Famer Jason Couch‘s 25 years of involvement with the company, as a competitor, coach and regional sales rep.
“They don’t come any more loyal than this guy. His passion bleeds through,” said Ebonite’s North American Sales Manager Mike Judy before unveiling a sign featuring a silhouette of Couch’s iconic “three-peat” gesture after winning his third consecutive PBA Tournament of Champions title. The “Jason Couch Way” sign will reside at the entrance to Ebonite’s plant in Hopkinsville, Ky.
“I don’t know what to say. This is a shock,” Couch (right) said. There was no activity over the first weekend of June, so kicking off the June PBA Regional calendar over the June 8-10 weekend will be the PBA Tumwater Northwest Open presented by DV8 at Tumwater Lanes in Tumwater, Wash., and the one-day, reduced entry fee Elkhart Central/Midwest Open presented by 900 Global on June 10 at Country Club Lanes in Elkhart, Ind. 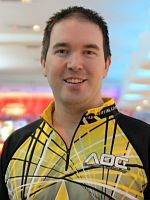 The June 15-17 PBA Regional calendar includes the Timmy See Memorial Tavares South Open presented by MOTIV at Break Point Alley in Tavares, Fla.
PBA star Sean Rash‘s (left) bowling session with three National Hot Rod Association stars was captured in a short video by FOX Sports. To view the clip, click here. Noticeably absent from the PBA50 Tour this season has been PBA Hall of Famer and 12-time PBA50 Tour titlist Tom Baker (right) of King, N.C., who is recovering from back surgery. 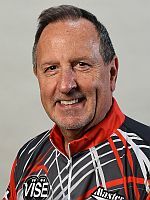 Baker, 63, has said he hopes to return for the last segment of the 2018 PBA50 Tour schedule.